Today marked the start of the procurement supplier information sessions for the West White Rose project in Placentia, Newfoundland. 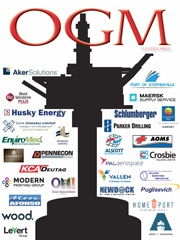 Of significant importance to the local economy, operators, government, major contractors, suppliers and support companies, this world-class oil and gas project has begun! The West White Rose project includes the construction of a concrete gravity structure which will have a net project cost of $2.2 billion from construction to first oil. Another $3.6 billion will be spent over the project life including about $180 million reflected in 2017 capital guidance. The total cost of construction and production of West White Rose will be $5.2 billion over the project lifespan. Much of this project cost will be spent with local and Canadian companies who are successful bidders on the work. How do you get involved…. 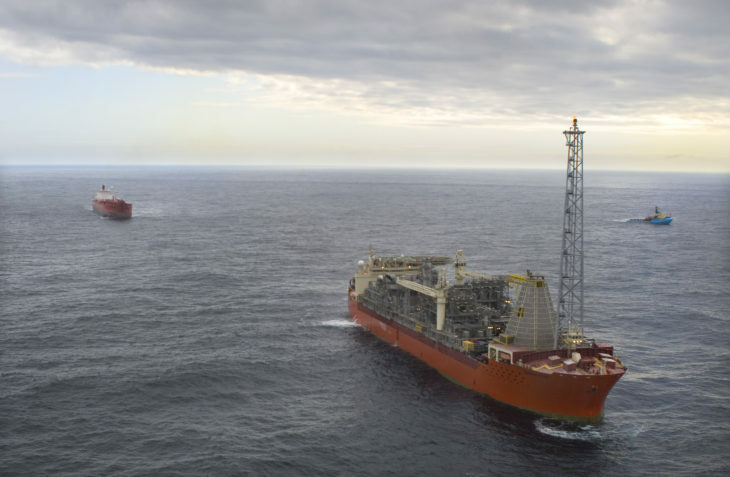 Located some 350 kilometres offshore Newfoundland and Labrador, the West White Rose project is a significant project in the oil and gas industry. 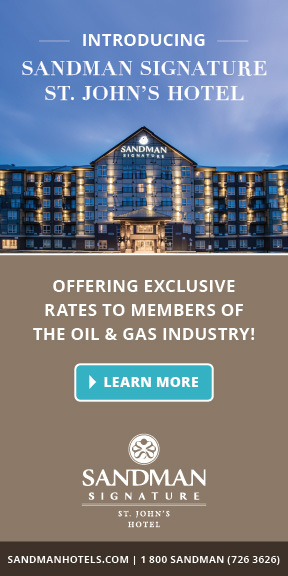 Significant direct employment, business and other industrial benefits provided to Newfoundland and Labrador, including more than $3 billion in provincial royalties, equity and taxes and more than 10 million person-hours of employment during the engineering and construction phases. 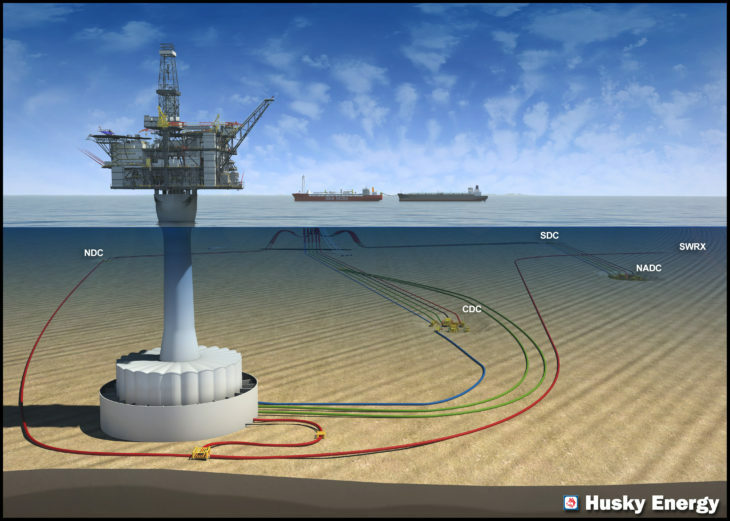 The project is expected to create approximately 250 permanent platform jobs once operational. A purpose-built graving dock at Argentia, Newfoundland and Labrador was completed in 2015 to enable construction of the concrete gravity structure. Construction will commence in the fourth quarter of 2017. Following construction, the concrete gravity structure will be towed to the White Rose field where the platform’s topsides will be installed before connecting to the SeaRose via existing subsea infrastructure. The West White Rose development plan includes a tie-back to the already existing SeaRose FPSO (Floating Production Offshore Supply Vessel). 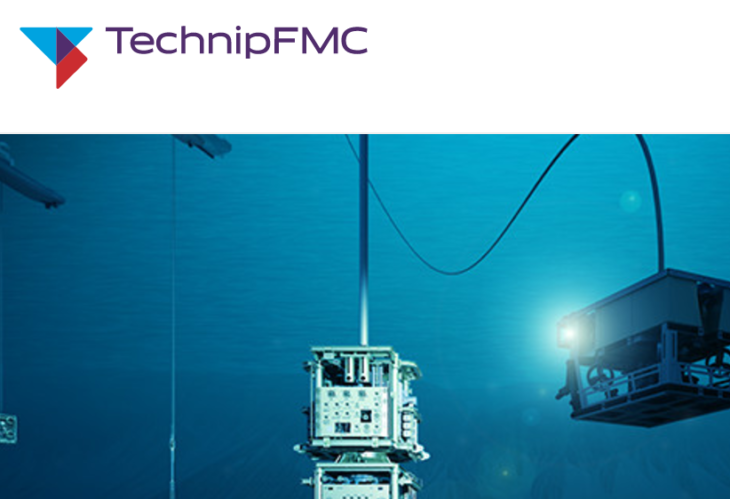 Simply put, there will be an additional concrete structure used to extract the oil from below the seabed and that system will be tied back to the already existing production vessel. 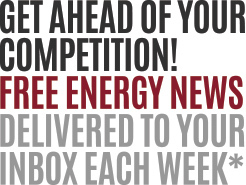 Husky Energy has a working interest of approximately 70 percent of the project. Other project partners include Suncor Energy and Nalcor Energy – Oil and Gas. While Husky oversees the construction of this project, the General Partnership responsible for the construction of the Concrete Gravity Structure includes SNC-Lavalin, Dragados, and Pennecon. 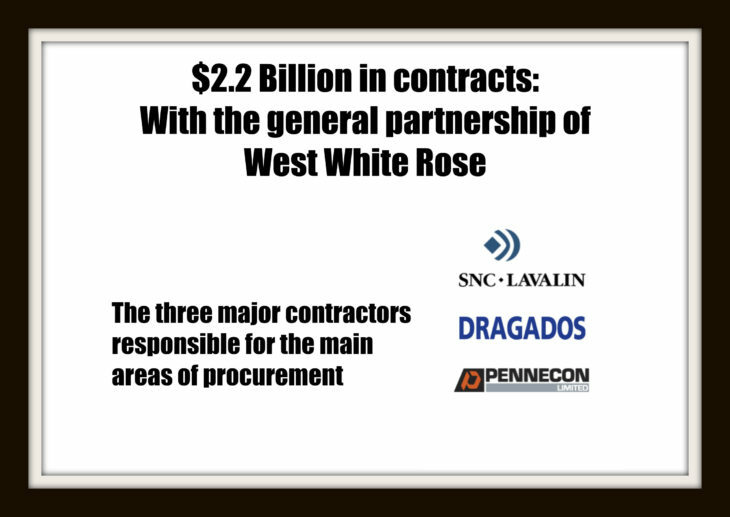 These three companies will be the buyers and administrators of all subcontracts and purchase orders associated with West White Rose. There is a registration requirement prior to obtaining a bid request or a request for quotation. The procurement process promises full and fair opportunity, competitive bidding, confidentiality agreements and adherence to Husky’s Newfoundland Benefits Plan, the Atlantic Accord Act and the Special Project Collective Agreement. Project stakeholders are committed to ensuring industrial benefits are experienced in Newfoundland and Labrador and that provincial suppliers and contractors will have the opportunity to participate in the supply of goods and services through the GP procurement process. Kiewit Offshore Services (KOS), Marystown has been awarded a contract to construct the living quarter’s module for the Husky West White Rose Project (WWRP). The WWRP living quarters module is 144 persons on board, POB, facility comprised of two main levels and one partial level. The living quarter’s module will be outfitted and pre-commissioned in Marystown. KOS is utilizing a Project-specific procurement website for suppliers to register and prequalify as bidders on major material and equipment packages. During the course of the Living Quarter construction, Kiewit is expected to employ, at the peak, around 200 skilled trade construction workers. Some early work will begin before the end of 2017. Most of the hiring will begin in 2018. Would you like market, advertise or sell to this sector? Yes! I’m very interested in business development in the region and would appreciate a consult.